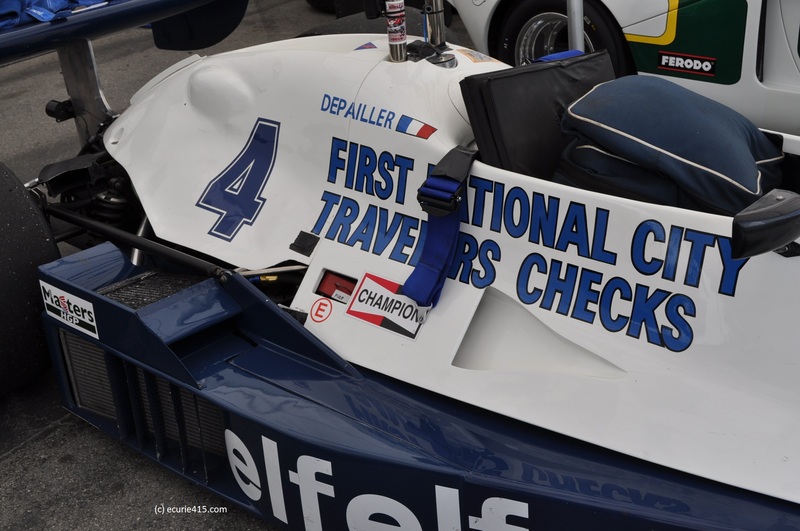 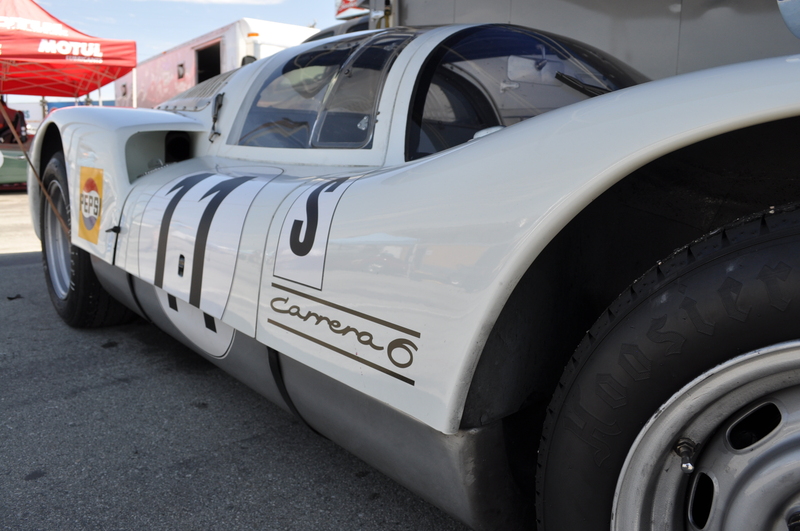 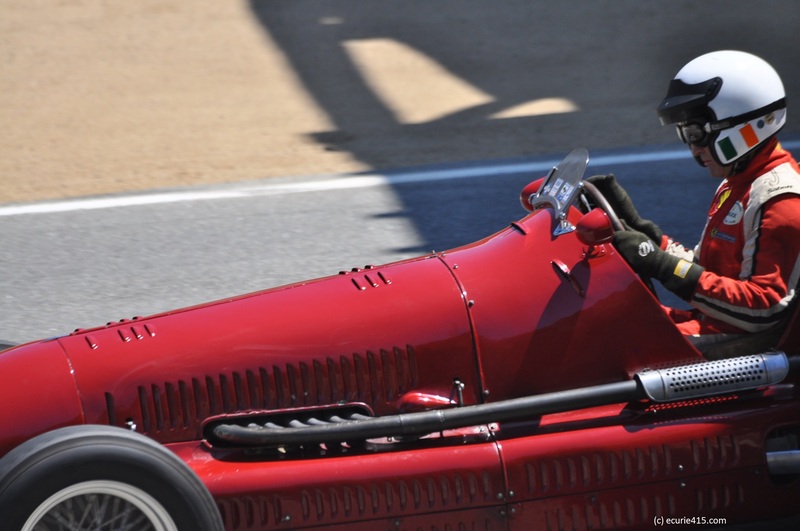 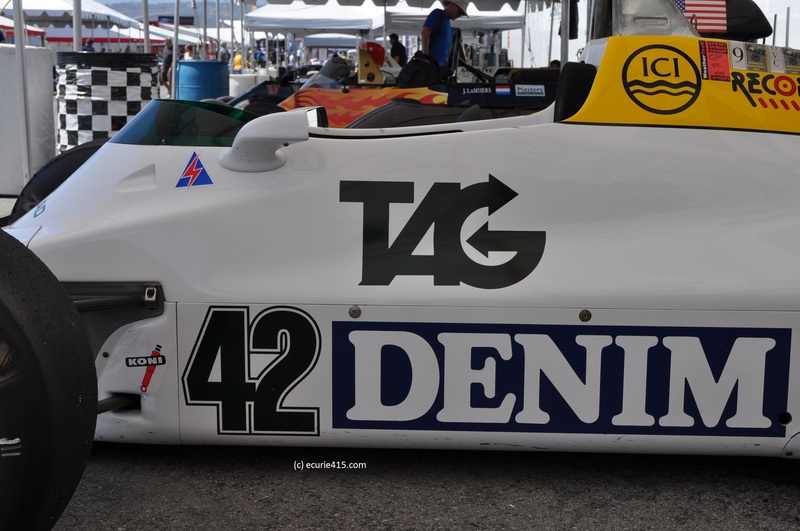 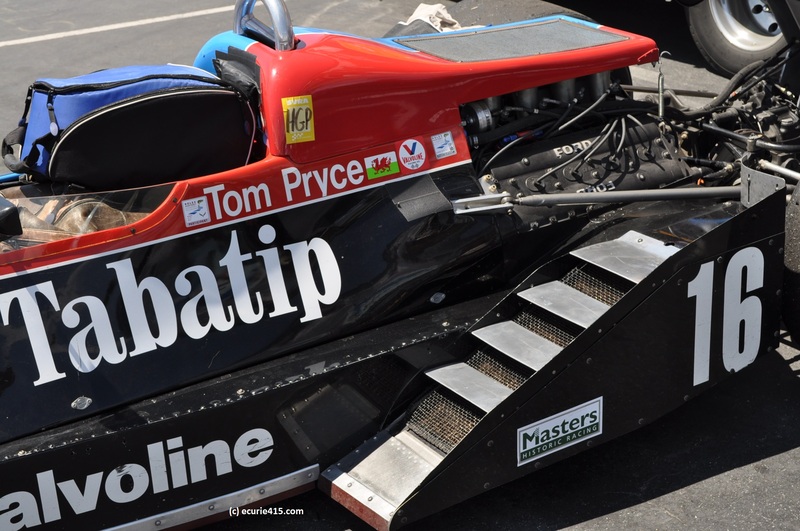 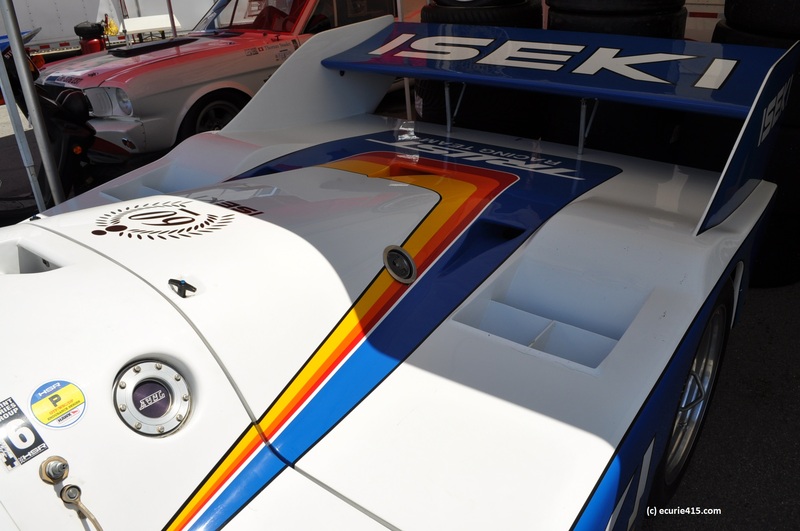 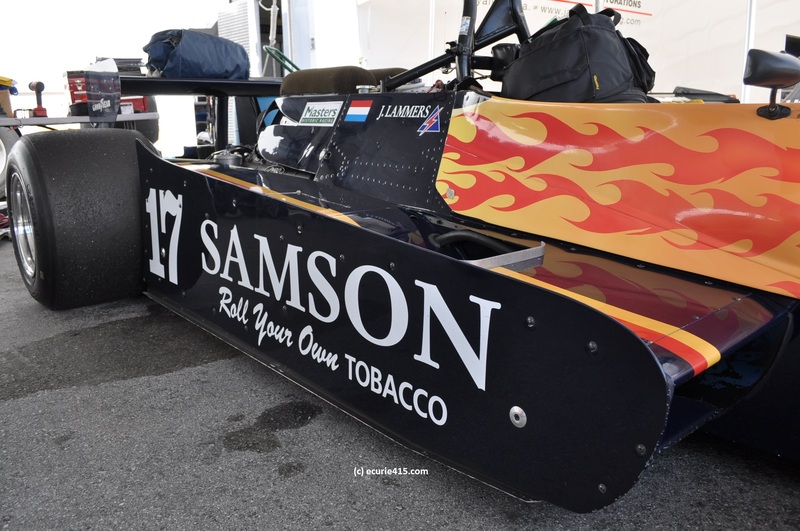 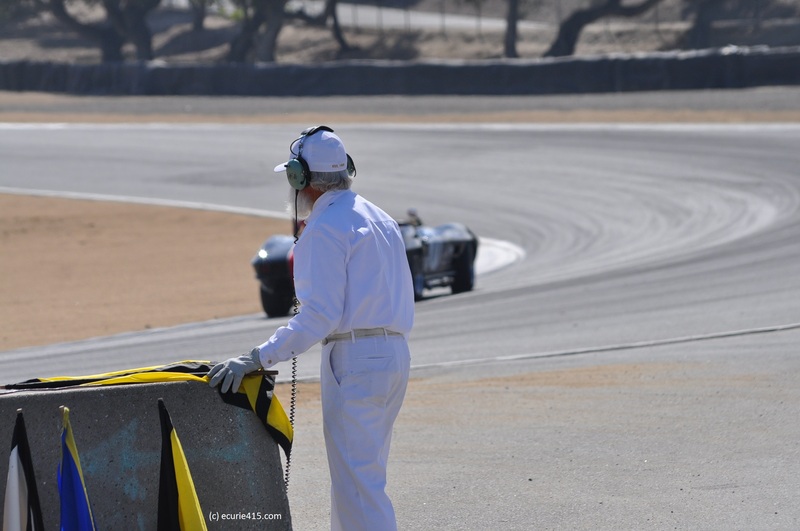 It’s never easy at the Monterey Motorsport Reunion (formerly the Historics). 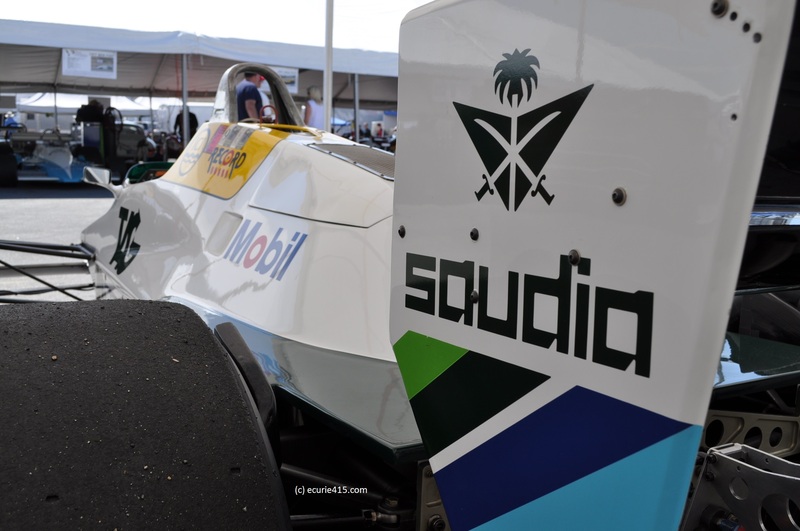 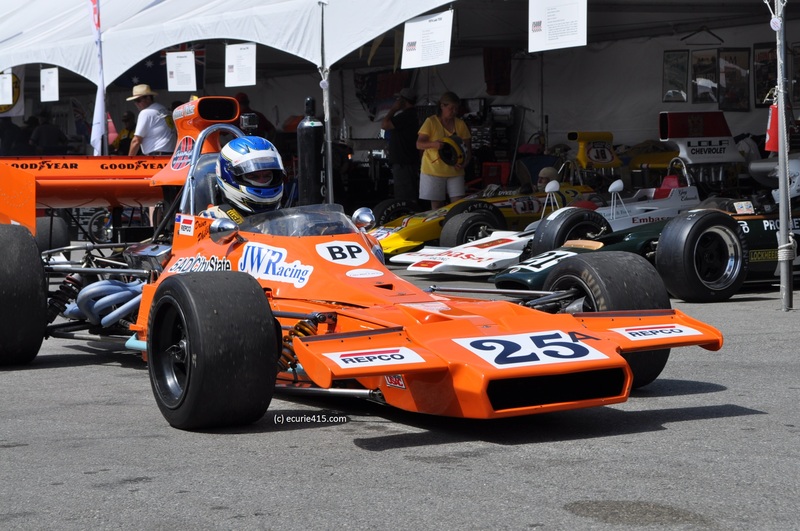 The event has such an incredible collection of cars, all of which are in motion throughout the weekend. 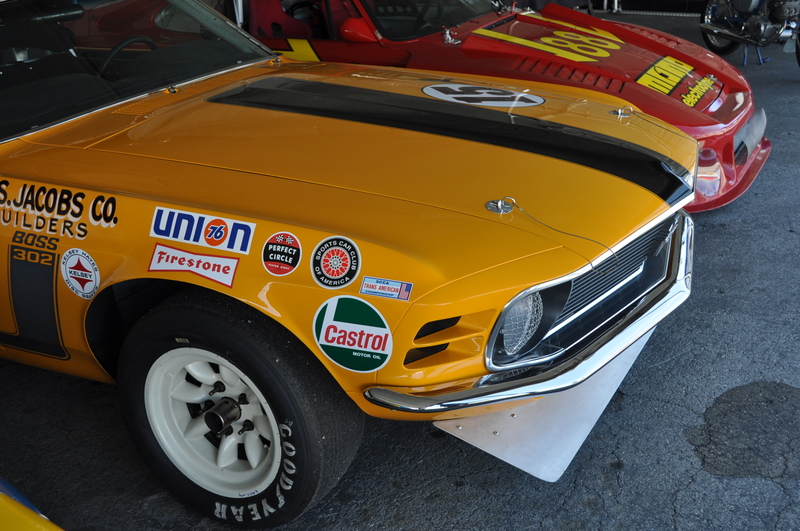 You do your best, find the cars that mean the most to you, and enjoy the atmosphere. 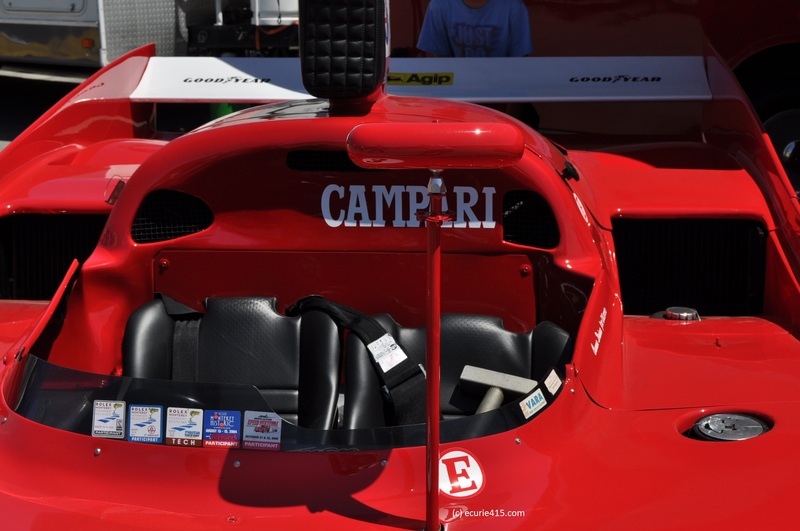 Above: Maserati 8CM. 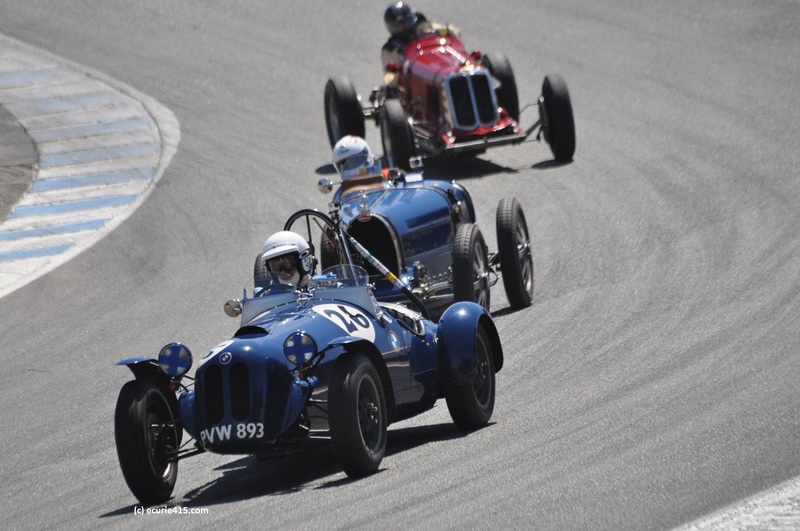 Below: Bugatti in the Corkscrew. 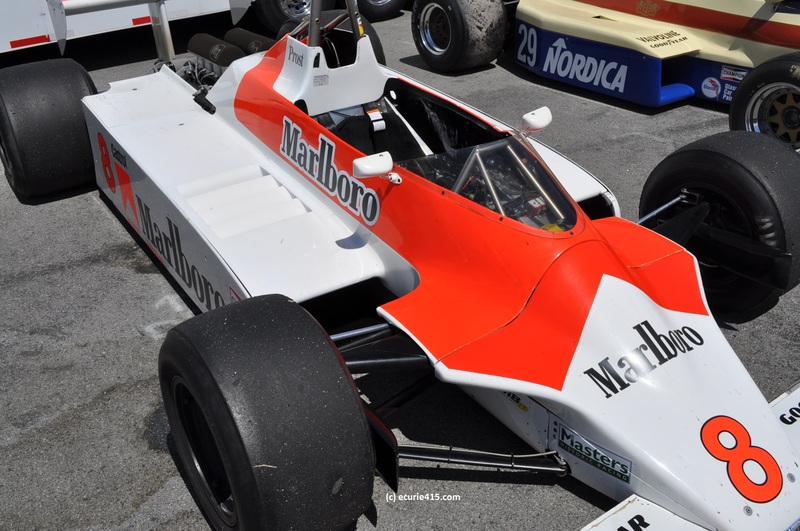 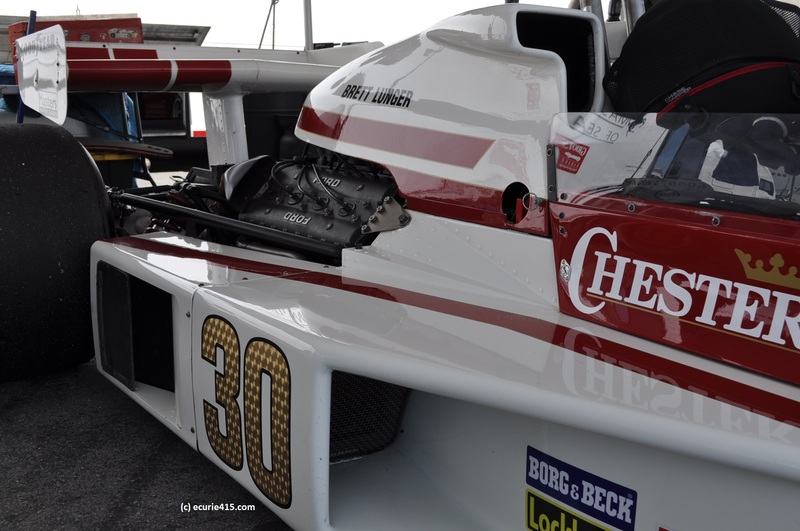 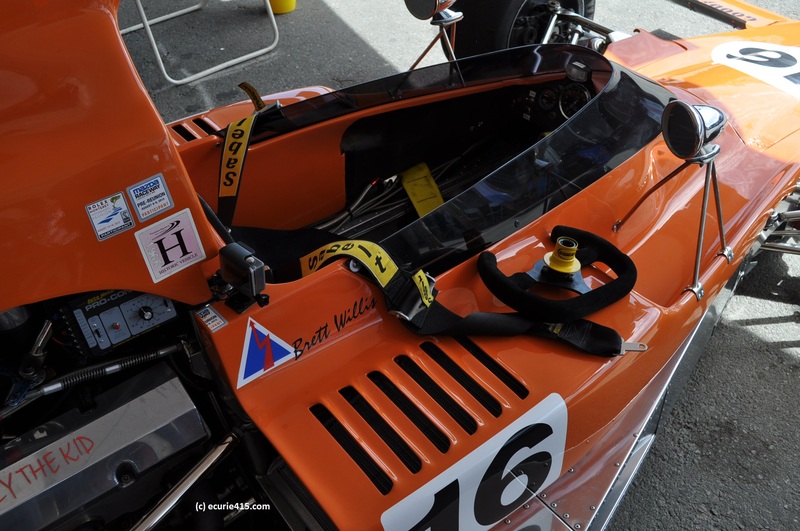 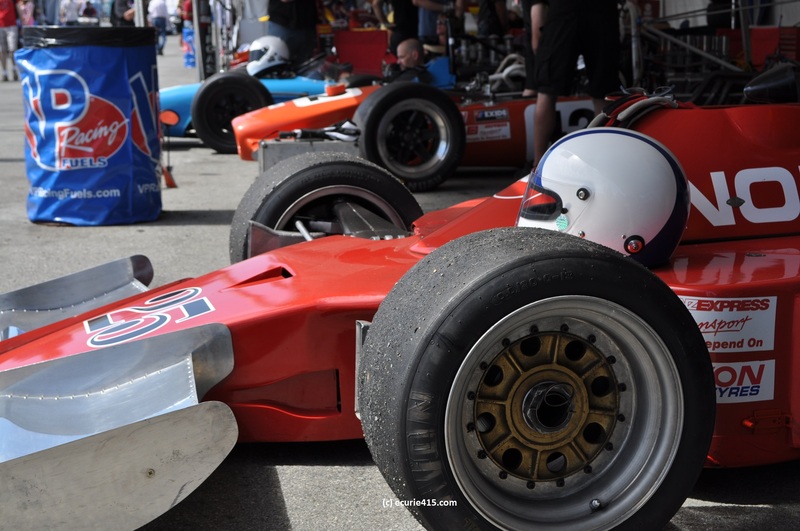 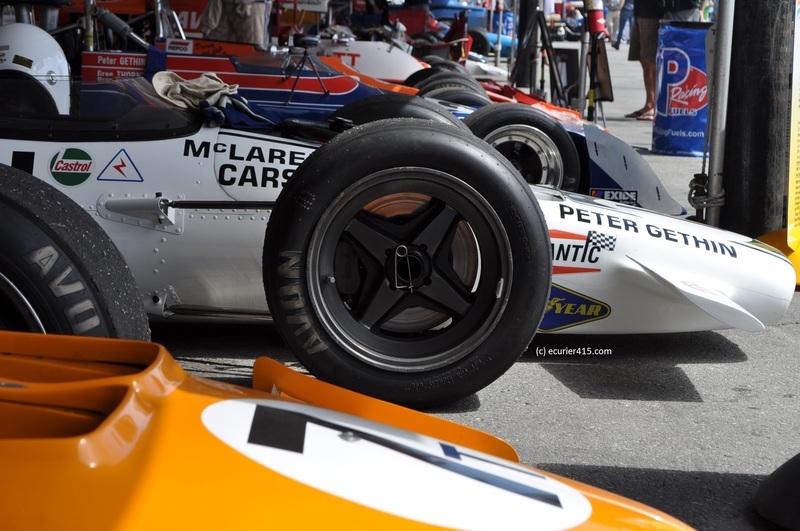 F5000 paddock, with Gethin’s McLaren M10 in the foregoing. 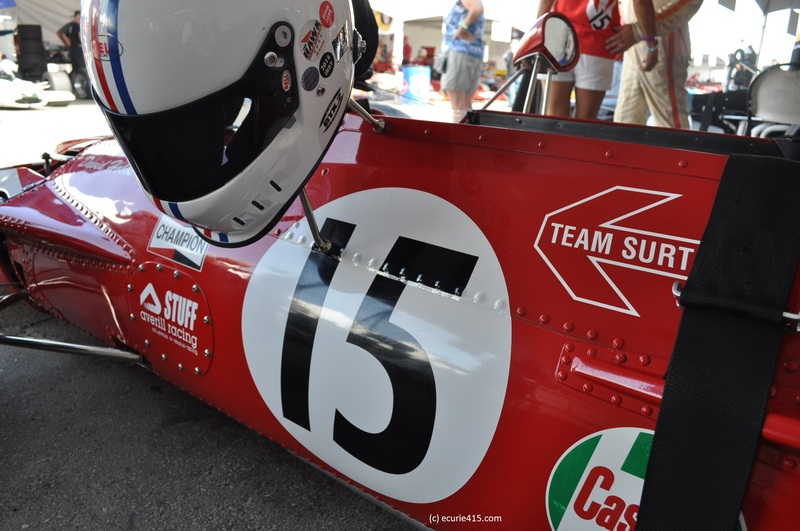 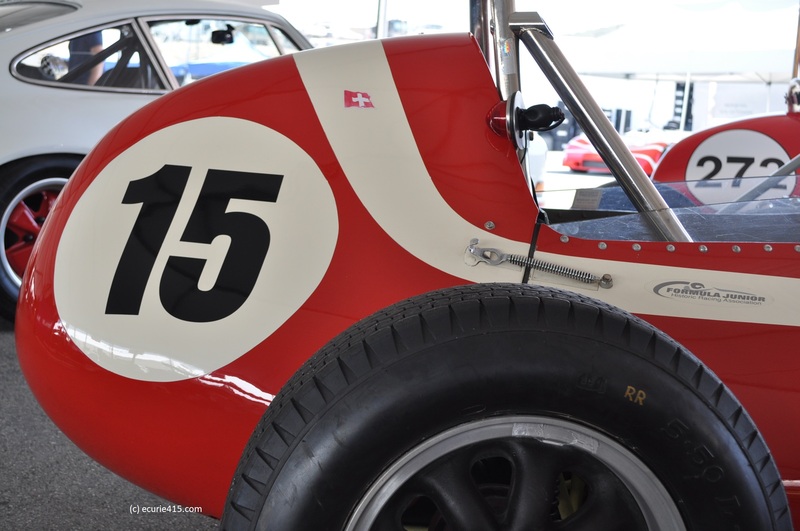 Lola T330HU6 raced in the UK in the early Seventies before being sent to New Zealand. 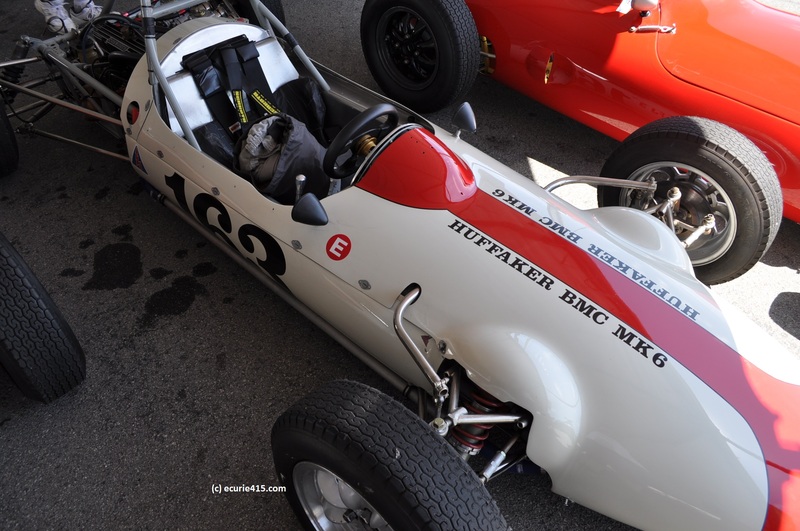 A very rare Matich A50. 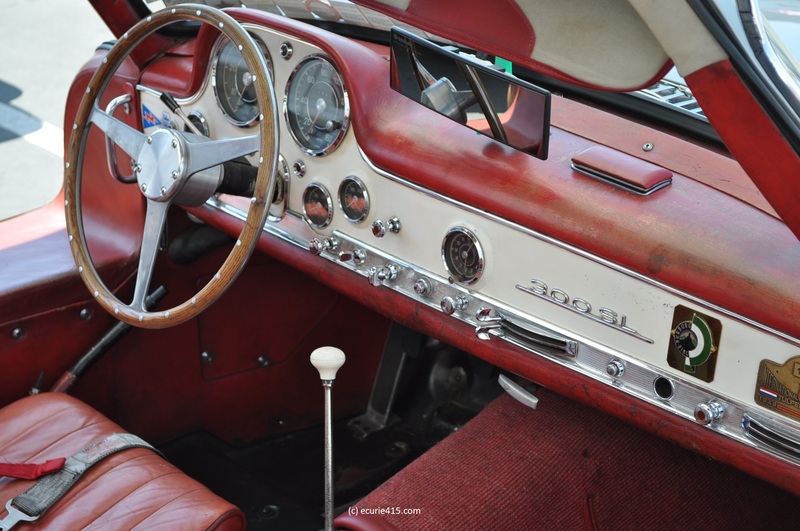 1955 Mercedes 300 SL “gull wing” interior. 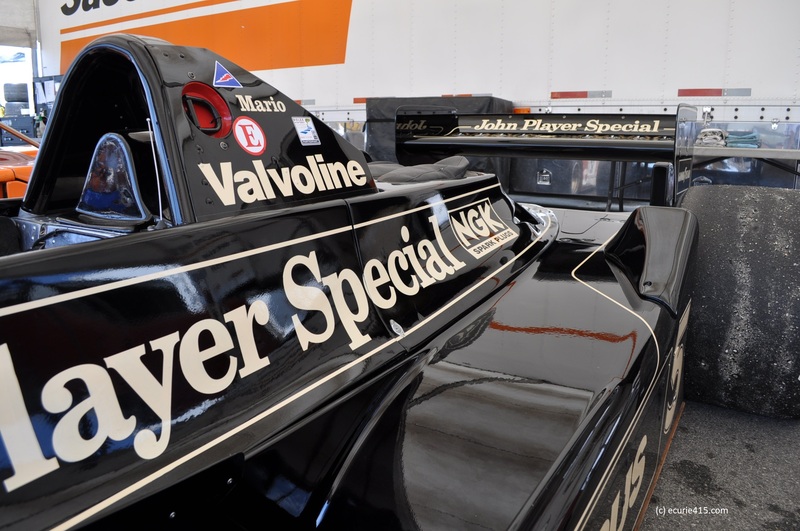 This car is a daily driver! 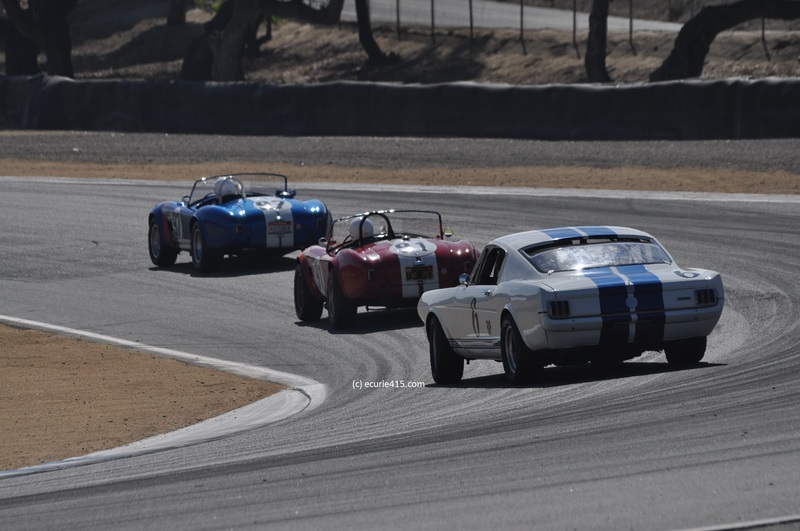 Great shot of a GT350 chasing a pair of Cobras through Laguna Seca’s turn 5.